Now someone had their Thinking Cap on when they came up with this one! 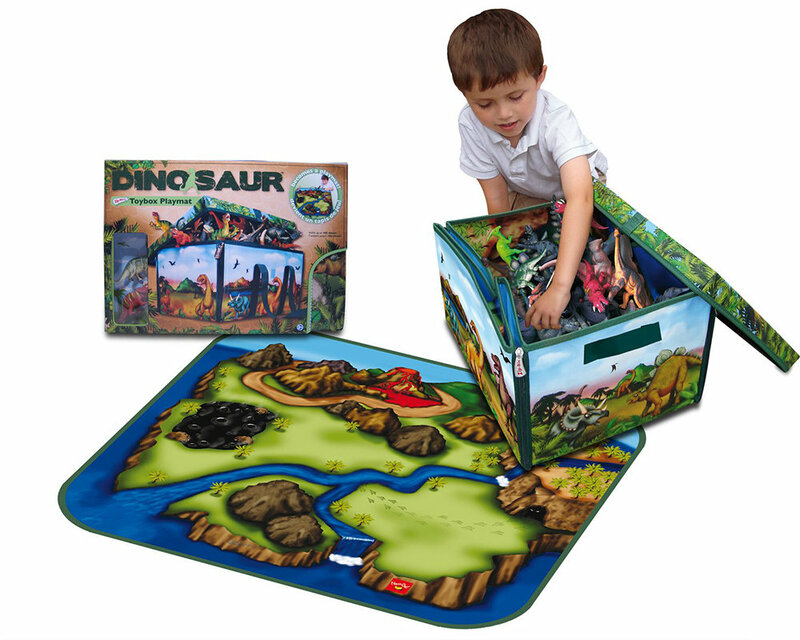 A great storage box (14x11x9″), that has colorful graphics of dinosaurs on the outside of the box, and becomes a colorful playmat (32″x29″) by simply unzipping the four zippers at each corner. 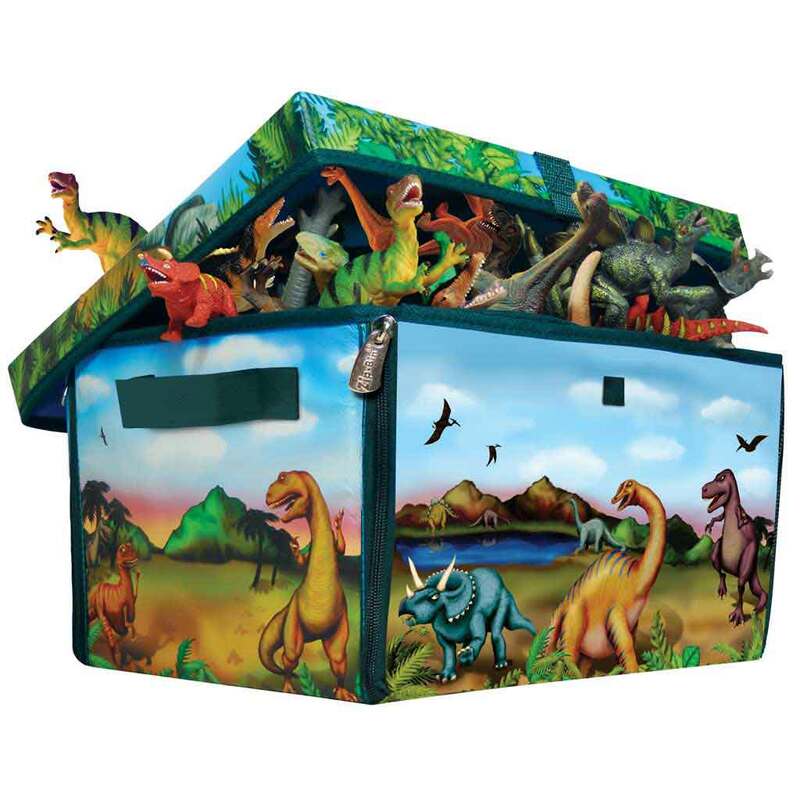 This now has 2 small dinosaurs (approximately 4 inches) that are included. 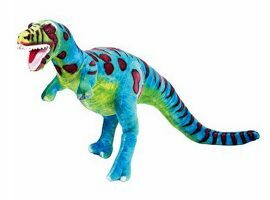 It has very durable, wipe-clean surfaces and is stackable, portable and collapses flat for storage. Other features include heavy-duty zippers & lid fasteners. Tags: bin, box, flat, lid, mat, playmat, stackable, storage.